This book takes one deeper into the spiritual practice of mediumship and Shamanism. 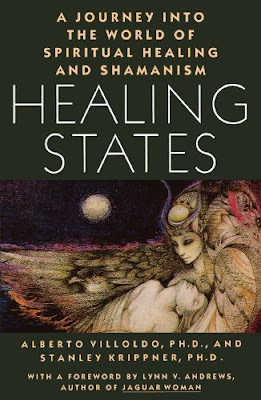 Mediumship and healing is not meant to be separate, and this book teaches that, and teaches the spiritual practice of the healer or true psychic. Much as many do not see or know it, truth this is what we are ment to use our abilities.